Before I get into this, I would like to say that these opinions are always just from my experience working with horses and what has worked for us over the years. 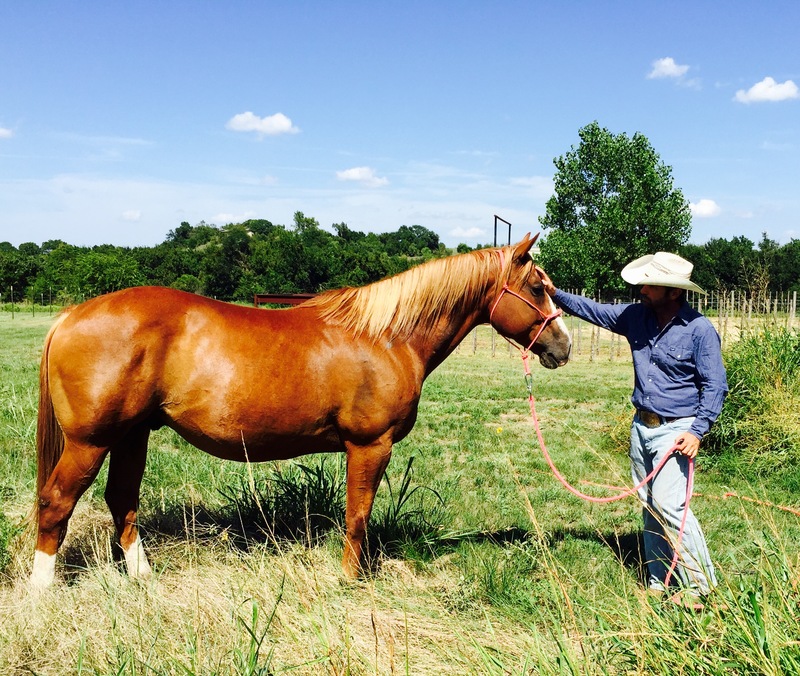 We have had a lot of opportunities to work with rescue horses, and I believe that has become one of my specialties. Right now we currently have three rescues in training and one that just went home. I have two different sides to working with rescues. One is that rescue horses are no different than other horses and should be treated the same. They need to be respectful, productive and have try, just like I would ask of any other horse brought in for training. The second is that the thing with rescues is that we have to do our homework. Number one, for our safety and number two, for theirs. We can’t endanger our life for them or we won’t be able to be there to care for them. But we also have to have a program that can tell us about their prior life experiences. Not all rescues are alike and can often come with a lot of baggage. They have had a series of experiences that usually were not good that have led them to where they are now. We have to build trust through leadership. Be black and white and positive for them to show their true selves. 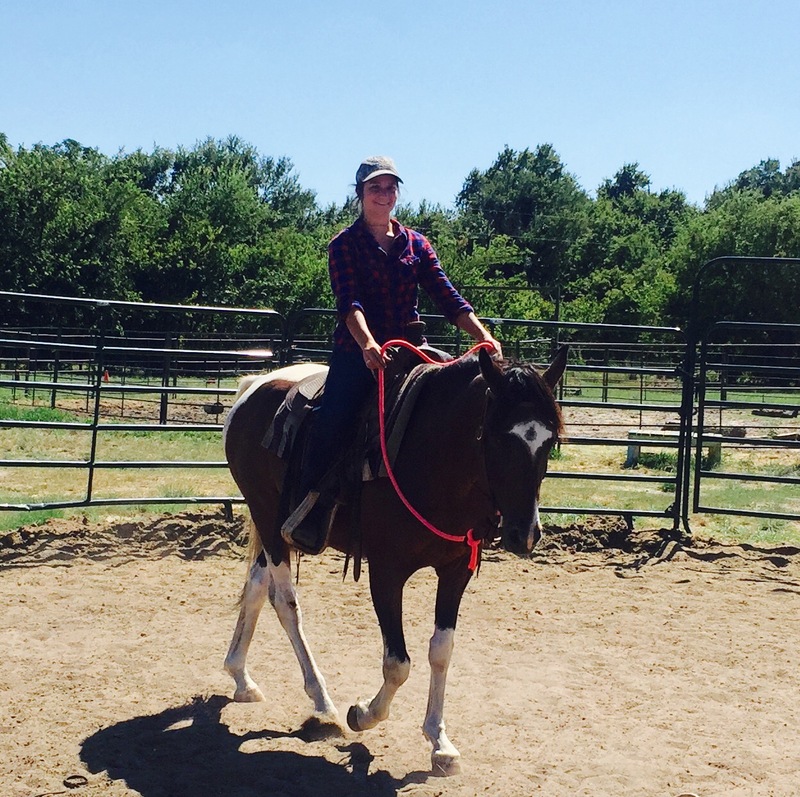 Lots of times the horse has not been cared for because they were too much for the owner to deal with. So the owner gives up, doesn’t want to get help or doesn’t know how to get help and leaves the horse uncared for. As well, the farrier, vet and everybody else doesn’t want to handle them due to their lack of training. 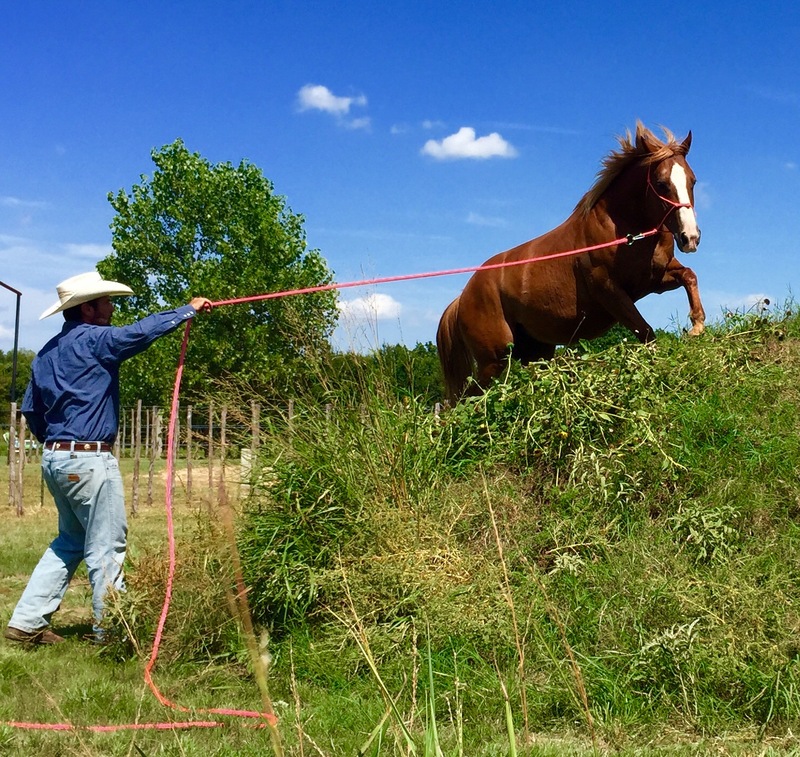 People buy horses without knowing the full extent of financial responsibility and effort that it takes to care for a horse, and lots of times the horse doesn’t get the care it needs. You also have people who have too many horses and can’t keep up with the financial burden or time that needs to be spent caring for the horse. Then to me, the worst scenario is when horse traders and horse trainers don’t have the knowledge to work with certain horses and sometimes even create problems that weren’t there to begin with. So they move the horses on down to the sale when they can’t find the answers needed to get the horse to a level that is acceptable to their program. In all fairness, due to their previous experiences and mental stability, some horses may not be able to be a suitable companion. 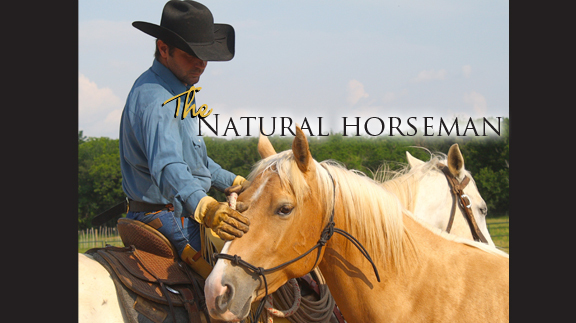 Those horses need to be given a very special home that is aware and willing to deal with the horse’s issues. I would like to preface this next thought with the fact that I am a believer in rescuing the horse and hold gratitude to those who invest their time, money and soul into this process. I also believe that the horse’s spirit needs to be kept in place and when rescued must have a quality of life. Lots of time when these horses are saved they are too much for the owner and the horse isn’t allowed to or given the opportunity to be a horse and celebrate its spirit. I always remind people when wanting to rescue a horse that there is usually a pretty good reason they are at a sale, on the way to the killers or have been blessed enough to be picked up by a rescue place. I want you to think of this- if you had a horse in the back yard and he was a great horse or even an ok horse that still needed miles, wouldn’t you rather sell him and get whatever you could for him rather than watch him dissipate in front of your eyes? See, in most cases if a horse doesn’t have issues it is usually easy to find them a home and often with a bit of profit. But if a horse has issues- bucks, kicks, runs off, scared to death, bad conformation, has physical injuries or worse, this is usually what you get when you save a horse. Does that mean that they aren’t a diamond in the rough? That they could just use some tender loving care and some healthy training? They definitely can be and we have seen that come to fruition many times. There is nothing cooler for a trainer then to get a horse that has that blank stare and is shut down to the human to one day getting that light back in his eyes and regaining his spirit. That is what we live for. 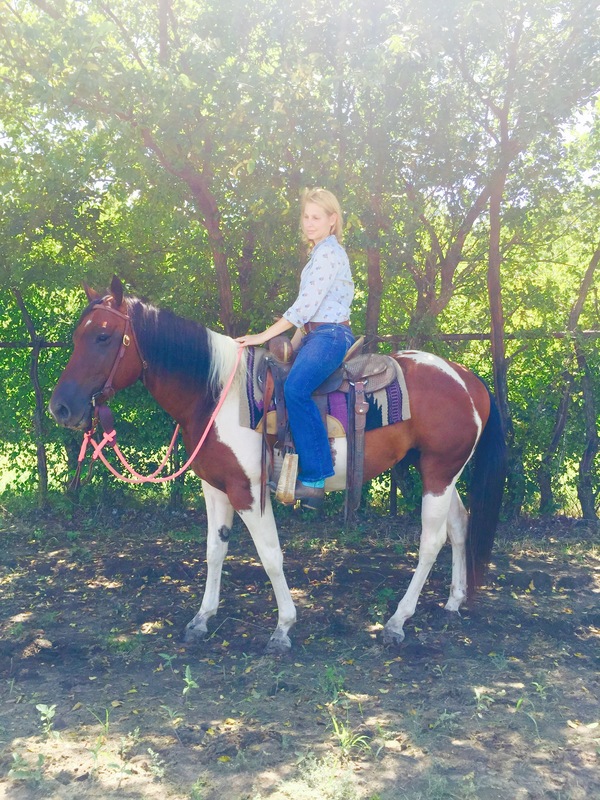 But I like to talk about this because when you invest into a rescue horse, (and that is what you are doing- investing into that horse’s future,) you need to be prepared for setbacks, expenses and sometimes heartache. We have to be prepared to dedicate lots of time, not on our schedule but on our horse’s schedule. “It takes the time it takes.” They are not on our human time clock. Imagine an abused child who has been shipped from one home to the next. Would you expect him in three months to trust you? Depending on their experience, it can take many months, sometimes years. If we push the horse into what we expect on our time clock, we can regress. And maybe unintentionally the horses’ situation can become worse than it already was. We have to go into working with rescue horses with an open heart. As Coach Eric Taylor says on my favorite TV show, “Friday Night Lights,” – “Clear Eyes, Full Hearts, Can’t Lose”.